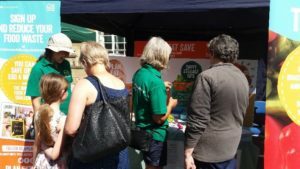 With over 40 trained volunteers who are passionate about food, our Food Savvy Champions have lots of tips and advice to help people in their local community to make the most of their food, reduce food waste and save money. They can help with planning your meals, storage tips, understanding date labels, portion sizes, how to use your leftovers and lots more! Our Champions share their knowledge in a variety of ways such as attending events, giving a talk, writing articles or having a chat with neighbours and friends. If you or your group would like help from one of our volunteers please email lovefoodhatewaste@norfolk.gov.uk. Anyone over the age 18 can join the scheme; you will receive free training, a resource pack and ongoing support from your programme coordinator and Waste Reduction Officers. 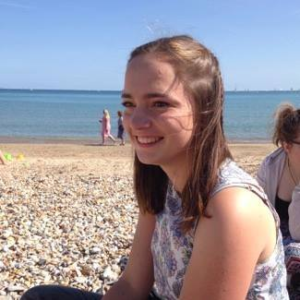 “My name is Joanna and I am from south Dorset, but currently studying BSc Geography at the University of East Anglia. My first few months at university highlighted to me the importance of fighting food waste and other environmental challenges at a local scale. 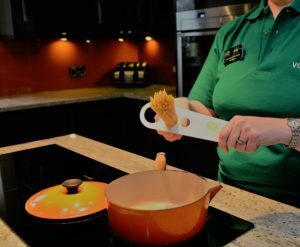 This led to me becoming a ‘Food Savvy’ Volunteer Champion and support Norfolk County Council’s campaign to encourage others to reduce our food waste.